This self-contained modern textbook provides a modern description of the Standard Model and its main extensions from the perspective of neutrino physics. In particular it includes a thorough discussion of the varieties of seesaw mechanism, with or without supersymmetry. It also discusses schemes where neutrino mass arises from lighter messengers, which might lie within reach of the world's largest particle accelerator, the Large Hadron Collider. 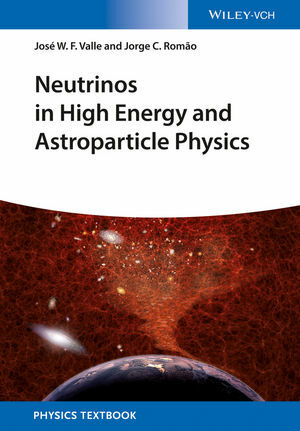 Throughout the text, the book stresses the role of neutrinos due to the fact that neutrino properties may serve as a guide to the correct model of unification, hence for a deeper understanding of high energy physics, and because neutrinos play an important role in astroparticle physics and cosmology. Each chapter includes summaries and set of problems, as well as further reading.